Back in the day (many, many, many moons ago!) when I was in grad school I remember one thing being drilled into our heads by our Professors – “Encourage your patients to eat more often.” For years, we’ve been told it’s important to eat breakfast within an hour of waking up in an effort to ‘rev up’ our metabolism. To this day, we preach to our patients to eat small, frequent meals and snacks throughout the day to the same effect. But a more recent trend, intermittent fasting, seems to have thrown a cog in the wheel of this nonsense we have been propagating for way too long. This highly effective technique relies on restricting your eating to set times and alternating between feasting and fasting. The goal of this blog is to define the most popular form of intermittent fasting 16:8, its health implications as well why it seems to work. Future blogs will address the details of IF including when and what to eat as well as the new emerging research as it relates to weight loss, diabetes prevention and reversal as well as optimizing body composition. Intermittent fasting is a hot topic. No matter where I seem to go – someone seems to be chatting up intermittent fasting (IF). But what the heck is IF? And more importantly why is everyone talking about it? Intermittent fasting has recently emerged as a popular eating style. IF has dietary implications for everything from weight management, to mitigating inflammation to even decreasing the ugly symptoms of chemotherapy. Research suggests the timing of the fast is key. This powerful approach to eating has the potential for IF to serve as a realistic, sustainable, and effective approach for weight loss, as well as for diabetes prevention (1). In an attempt to streamline my efforts, this blog (and future blogs on the topic) will focus on the body composition and the weight management applications of intermittent fasting. However, that does not mean the other benefits are less important. It just means the questions I receive most commonly in my practice relate to weight loss. So it makes sense to address this aspect. There are various formats for intermittent fasting. 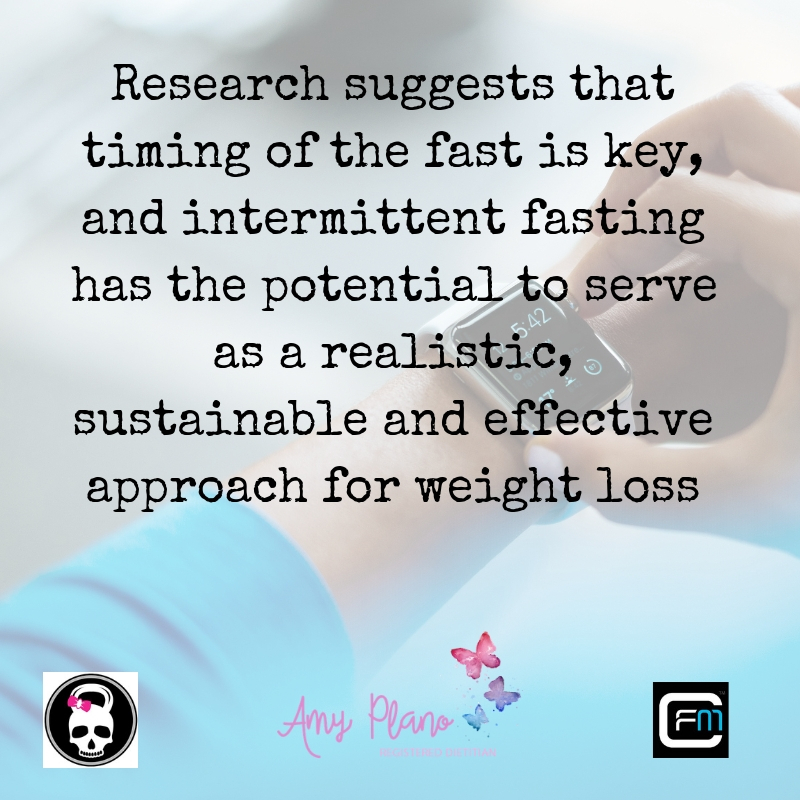 The most common approach is referred to as time restricted intermittent fasting. In the most basic sense time restricted IF involves eating your caloric intake within a finite period (generally 8 hours) followed by a period of non-eating or fasting (generally 16 hours). This is the most popular approach to intermittent fasting and is commonly referred to as the 16:8 approach to intermittent fasting. The 16:8 approach by definition is simple. The ‘16’ refers to the hours in which we are not eating and the ‘8’ refers to the eating window in which we are eating. Depending upon when someone decides to execute their 16-hour fast it is very possible they might actually be sleeping for a majority of the time they are fasting! More so, for most people participating in this style of eating they are simply skipping breakfast and consequently having lunch as their first meal. If your mornings are pretty busy, or you just don’t love eating first thing in the morning – the time seems to fly by. Making this approach particularly easier than other formats such as “The 5:2 Diet” were you are encouraged to eat 500 – 600 calories on two non-consecutive days or “The Alternative Fast Diet” where you fast every other day. Alternate day fasting is quite an extreme form of intermittent fasting. It may not be suitable for beginners or those with certain medical conditions. It may also be difficult to maintain this type of fasting in the long-term. Each person’s experience of intermittent fasting is individual, and different styles will suit different people. However, from my clinical experience I have seen the most success and compliance with the 16:8 approach to intermittent fasting. So sounds pretty simple, right? You eat for 8 hours. You fast for 16 hours. But why is that eating window so dang important? SO glad you asked. Believe it or not there is one thing that pretty much controls how effectively we lose weight. This crucial thing is called insulin. Insulin is a powerful hormone secreted by the pancreas. Truth be told – insulin is pretty much responsible for the fate of our fat cells. You see when we eat our body breaks down food into smaller components. One of these smaller units is glucose (aka sugar). The glucose from our food enters our bloodstream to be transported to our cells where it is processed and used to fuel the body. While glucose helps provide our cells with the energy they need to do their jobs; its very presence increases our levels of insulin. Once the body receives the signal you’ve eaten, insulin is produced and released in response to glucose. Unfortunately, when the body senses high levels of circulating insulin it only hears one message and one message only, “Store excess calories as fat.” Insulin slows down fat burning while the body instead burns glucose from its last meal. For that reason, from a body composition standpoint we want keep insulin levels as low as possible (2). We don’t want no stinkin’ fat storage! Do we? No, thank you! I want you to think about insulin like the mission control center of your fat cells. The presence of insulin dictates whether we store calories as fat or burn them for energy. Take for example the fed state. After we have eaten a mixed meal (one with carbohydrates, protein and fat) insulin increases and a message is sent to our body to store fat. However, when we are not eating – that message is silenced. During the fasting state, the body burns more stored fat for energy. And guess what – if we burn more fat as fuel we are more likely to optimize our body composition. Bingo – now we are on to something! 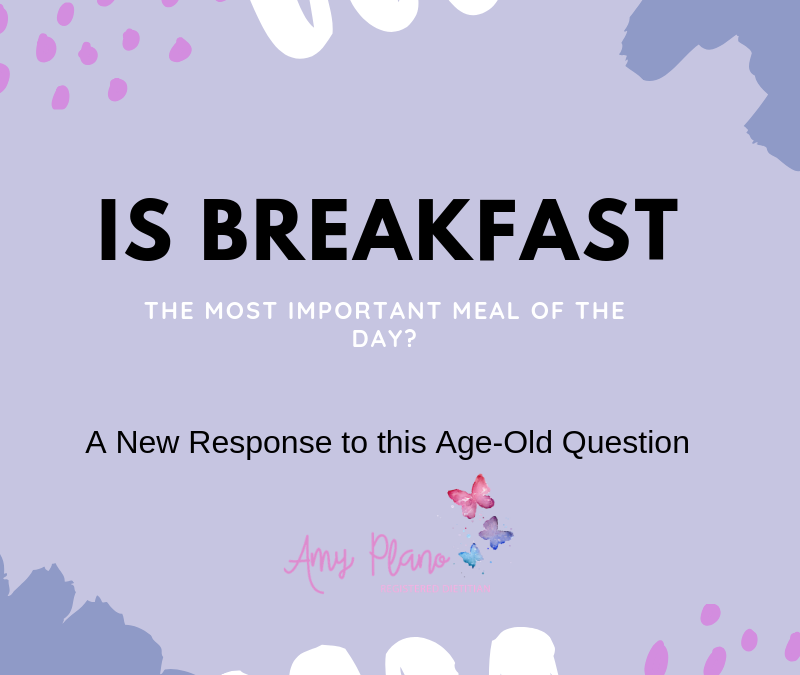 So, is breakfast the most important meal of the day? Heck no! So that reminds me. Let’s go back to that original scenario. Remember the one that has been drilled into your head about eating small frequent meals and snacks? The one that always – no matter what – starts with consuming a big healthy breakfast. Does it now make sense why that method is pretty much counter productive to optimizing body fat? Think about it. If we are eating every couple of hours in an effort to as they used to say ‘put fuel on the fire’ what is constantly high? Insulin, right? If insulin is constantly high your body is constantly shoveling excess calories into your fat cells. No bueno! So bottom line, in the fed state, insulin is elevated, and this signals your body to store excess calories in your fat cells. In the presence of insulin, the burning of fat is halted, while the body burns glucose (from your last meal) instead. In the fasted state, insulin is low. The body starts mobilizing stored body fat from your fat cells and burns this fat for energy (instead of glucose). The practical importance of all this? By choosing to follow a 16:8 time restricted form of intermittent fasting where you eat for 8 hours and fast for 16 hours you can optimize your body composition. By choosing this pattern of eating you are limiting the time in which your body is releasing insulin. Thus prompting your body to burn stored body fat while in the fasted state, while minimizing fat storage in the fed state. 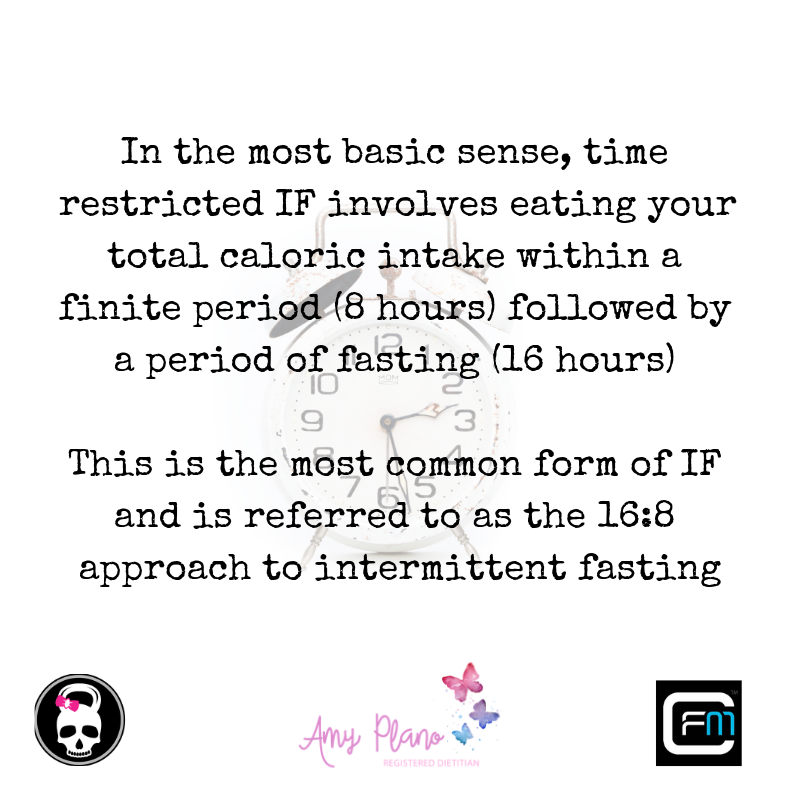 In our next blog on this topic we will dive into the specifics of the 16:8 approach to intermittent fasting. I will teach you how to apply the 16:8 approach, how to choose the best time frame for the fast/fed state as well guide you on what to eat. Did this blog get your noggin thinking? Want to learn more about the applications of intermittent fasting? If so – please come and hear Marc and I present on this very topic this Saturday, 9/29 at 11:30 am at Crossfit Milford. I guarantee this is an event you DO NOT want to miss. Looking for further customization on your diet? All this talk about intermittent fasting got you confused? Then go ahead and make an appointment with either Audrey or Emily in my practice and they will help you come up with a customized meal plan using intermittent fasting. P.S. Did you know The Plano Program Dietitians accept most health insurance? We sure do! (1) Patterson RE, Laughlin GA, Sears DD, et al. Intermittent Fasting on Metabolic Health. Journal of the Academy of Nutrition and Dietetics. 2015;115(8):1203-1212. (2) Tinsley GM, La Bounty PM. Effects of intermittent fasting on body composition and clinical health markers in humans. Nutrition reviews. 2015 Oct 1;73(10):661-74. This week at Quinnipiac University my students in one of my hybrid classes completed a module on food label reading. In this assignment I have them choose one of their favorite, commonly consumed foods and report back to the class on what they learned from reading the food label. When I asked by a show of hands in last night’s class how many students were surprised by what they learned from the assignment – 25 out 25 hands shot right up. Not surprising as reading a food label can be pretty difficult territory to navigate! In fact for some – it can be pretty foreign. 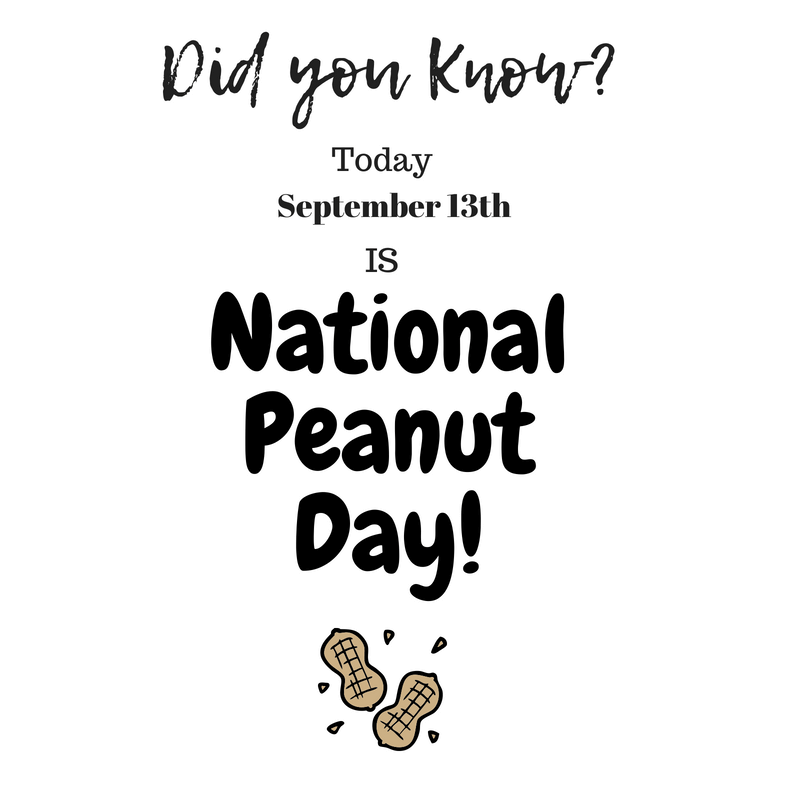 Therefore, I thought it light of National Peanut Day (which in case you did not know is TODAY in case you didn’t know!) 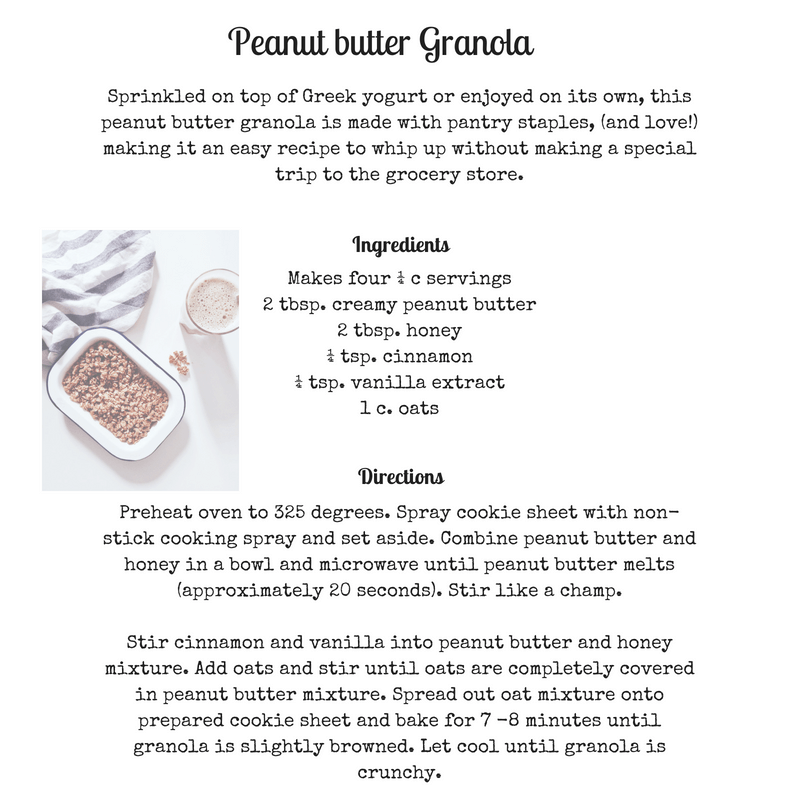 it would be a good idea to tackle what to look for on a food label of one of my most favorite foods – good old peanut butter. Peanut butter. To my expert knowledge is one of the best foods ever created on this amazing planet. It’s texture, salty taste, and affordability has made peanut butter a staple in most American homes. 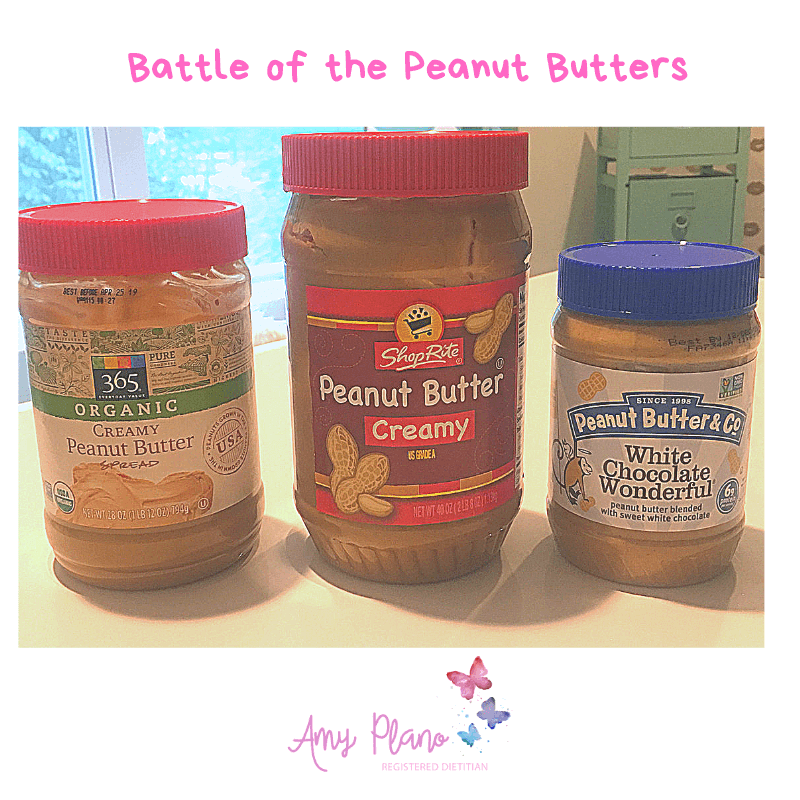 Battle Royale of the Peanut Butters – Let’s the games begin! So, what is in peanut butter? How is it made? What should we look for when buying peanut butter? Well, it sounds pretty simple in theory. Peanut butter should just contain peanuts and some butter, right? However, this is far from the case. So let’s get down to the nitty gritty and see what we should be looking for on a food label on this beloved food. I promise – I am NOT ‘that’ dietitian. The one who preaches organics as the be-all-end-all of life. In fact, in my practice organics are only something I bring up if YOU bring them up. I have NO agenda when it comes to organics. So if I tell you to buy organic peanut butter there has to be a good reason. You see, peanuts are one of the most heavily sprayed crops in the US. Insects and all sorts of little creatures ♥ peanuts – just like we do! So, that means the commercial peanut crops are sprayed with a heavy hand when it comes to pesticides. Therefore, in an effort to decrease this lovely toxic load – choose a peanut butter that clearly states “Organic” on the food label. This information is found on the front of the product and often too on the back of the food label. 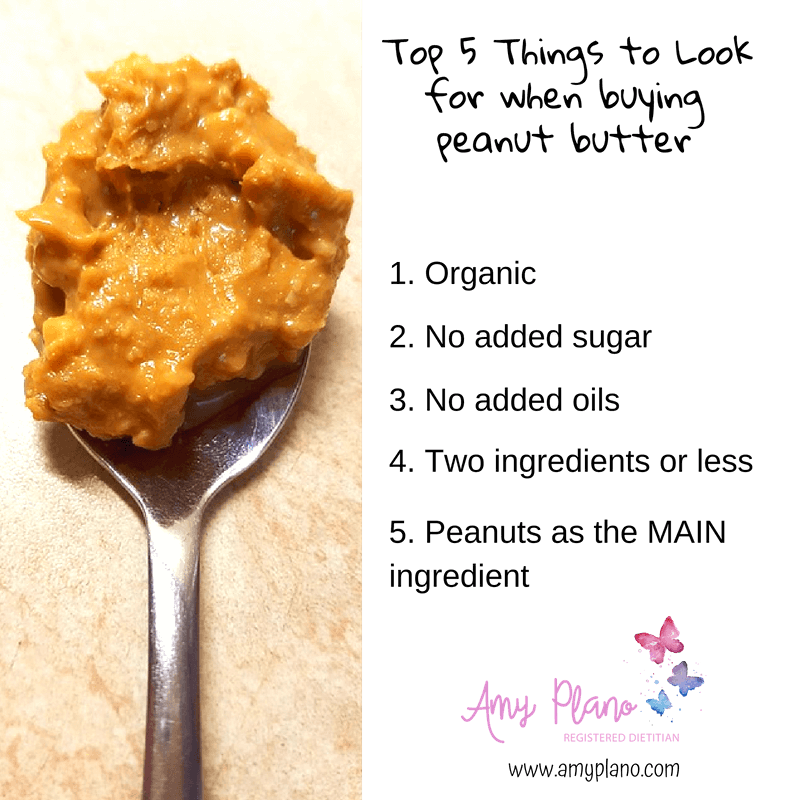 Choosing Organic peanut butter is critical! And remember you do not need to choose a fancy brand. 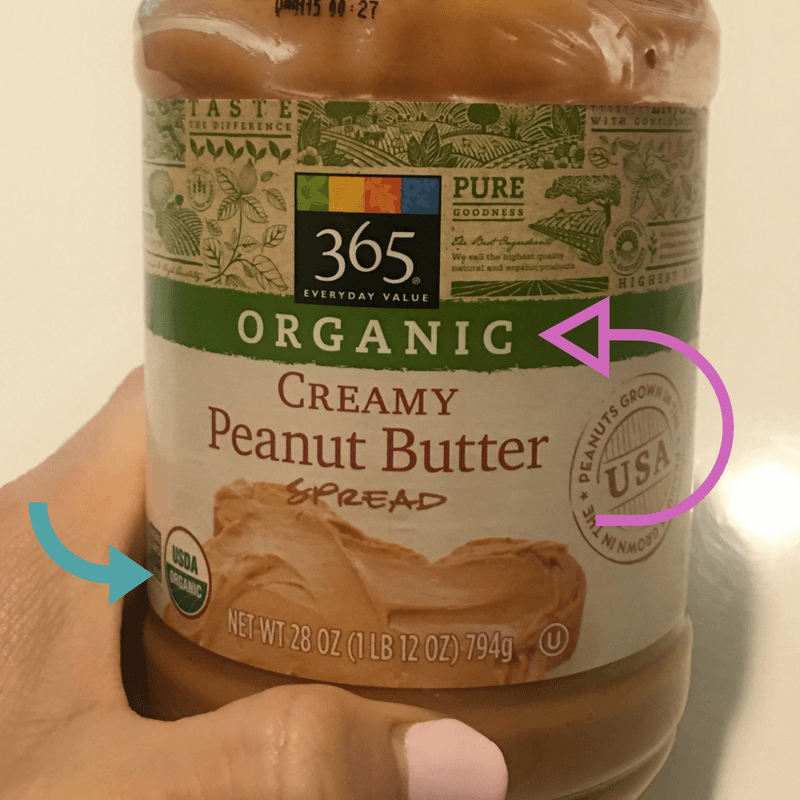 In fact, most store brands of organic peanut butter are equally as delicious as the far more expensive name brand varieties. I know this sounds like a no brainer. But sugar should never.ever.ever. 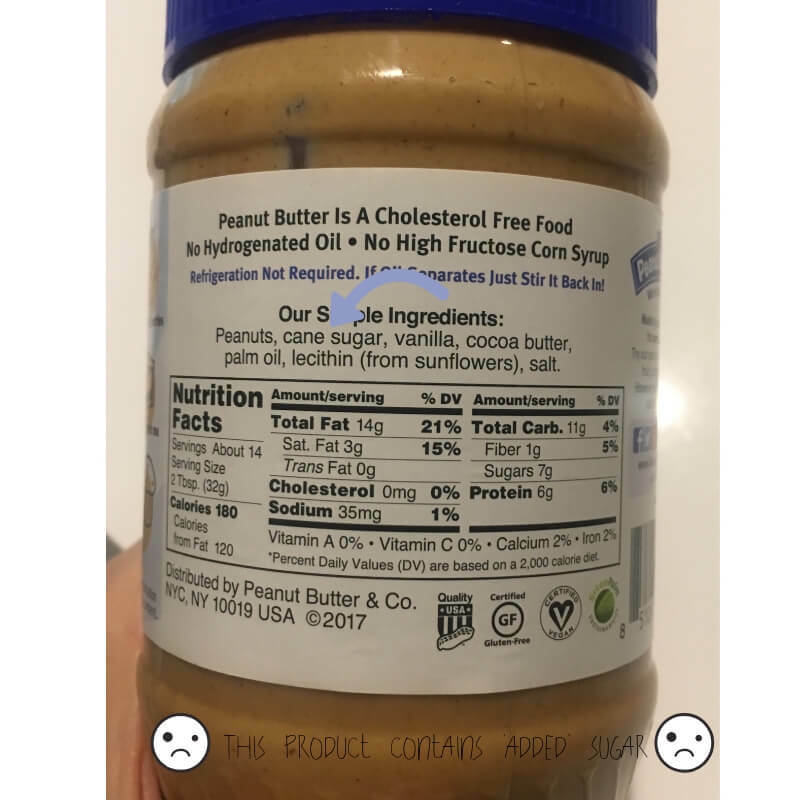 be listed as an ingredient on a food label for peanut butter. Not in any form. No cane juice, corn syrup solids, high fructose corn syrup, agave, molasses, honey, etc. Because guess what? They all mean one thing – and one thing only – sugar. This product (though delicious I might add) contains added sugars – so buyer be aware! You see food companies are pretty sneaky! Many will often use sugar as a ‘filler’ or just to make an already delicious product sweeter. Don’t fall for it. You are far too crafty smartie pants! Sugar does not belong in peanut butter. That is unless you are making a peanut butter pie. Which if you know me – understand fully that making peanut butter pies are pretty much my jam! This one may stump you. But guess what makes most peanut butters smooth? Trans fats (a.k.a. hydrogenated oils). Hydrogenated oils are used to improve the texture of peanut butter. They prevent the oils from separating in peanuts and rising to the top. Trans fats are an unhealthy type of fat. Trans fats tank our healthy cholesterol (HDL) which we want HIGH and increase our lousy cholesterol (LDL) which we want LOW. Some of the most popular peanut butters used to have partially hydrogenated fats in them: Skippy, Jiff as well as many standard store brands. However, given the dangerous nature of trans fats (And the FDA cracking down on using them!) many companies are switching to fully hydrogenated fats. These fats still impart the same qualities with less of an impact on our health. However, truth be told – fully hydrogenated fats while not as risky from a heart health standpoint should be avoided in my book! All sorts of garbage here! 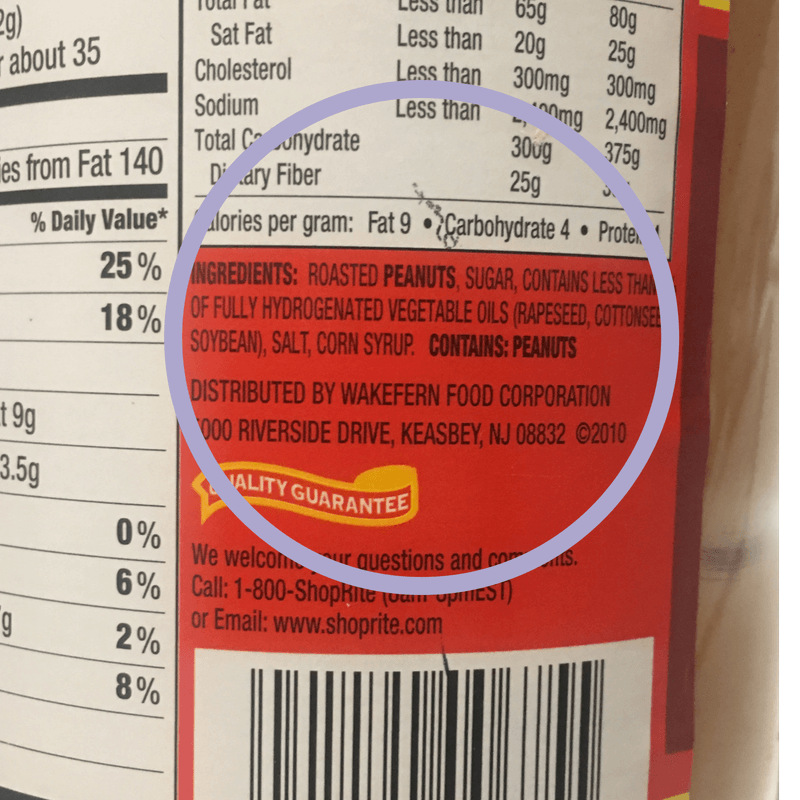 When reading a food label to determine whether or not a peanut butter contains trans fats look to the ingredient list for the words: partially hydrogenated vegetable oils. They are generally listed as the second or third ingredient on the food label. 4. Two Ingredients OR LESS. Generally when it comes to most foods – the fewer number of ingredients, the better! In all honesty high quality peanut butters should only contain ONE ingredient — peanuts. Bingo! A little salt can be okay, too. Some grocery stores have grinders that turn peanuts into peanut butter for you. Heck even our local Shop Rite has this – boom! 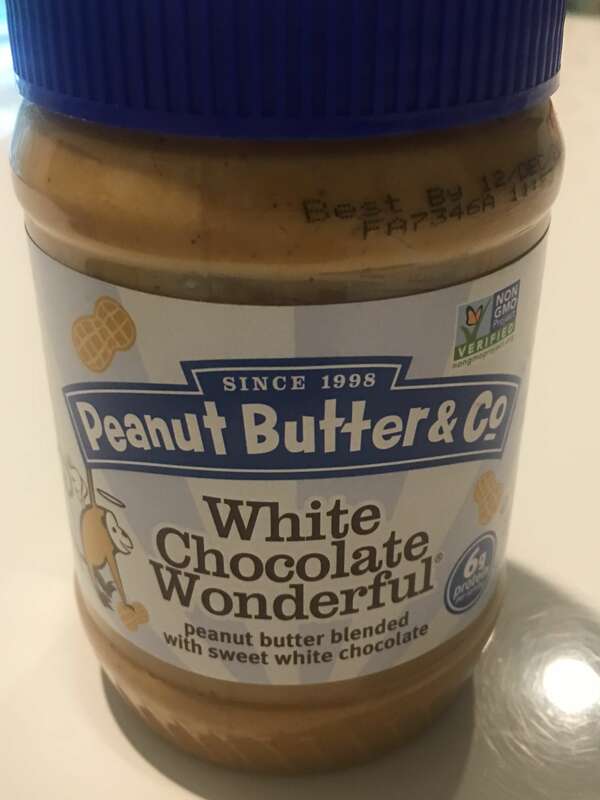 This allows you to purchase however much you like instead of having to buy an 16-ounce jar and you can guarantee only one ingredient. 5. Peanuts as the MAIN ingredient. Ingredients are listed in descending order by weight. This means the ingredient listed first on the food label occurs in the highest quantity in the product. When viewing the list, peanuts should always be the first ingredient. Remember my friends peanut butter should JUST be smashed peanuts, period. Brand names shouldn’t matter as long as you follow my suggestions listed above. My advice is always to make sure the food label hits these 5 criteria and is the least expensive among the choices. No need to get fancy or shell out a lot of money unless you choose to. With that being said – there should be no need to spend more than $6.00 on a jar of high quality peanut butter – after all it is just nuts. Got tips? Do YOU have criteria that you like to follow when choosing a peanut butter? Is there a brand that you love? Share in the comments below. 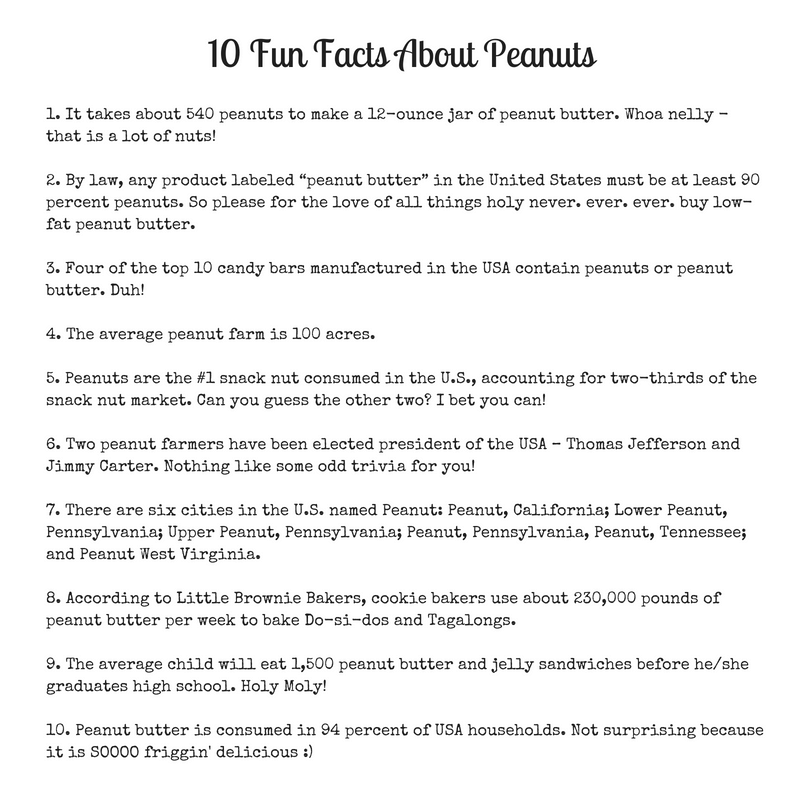 Our peanut butter loving community would love to be in the know. Copyright © 2017 Amy Plano. All Rights Reserved.